Home / Muscle Car Fan / There’s a Place in Russia Where You Can Definitely HEAR America! There’s a Place in Russia Where You Can Definitely HEAR America! Detroit may be steeped in its automotive past, but the Motor City is not feeling all that nostalgic about its contributions to the car industry. In the past, the North American International Auto show has been defined by muscle cars, concepts that celebrated iconic brand history, and pure unadulterated horsepower. 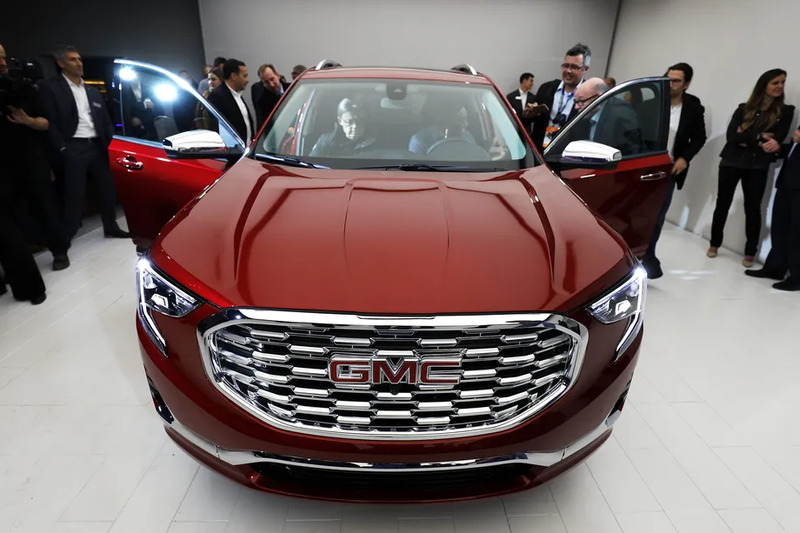 But as the week of vehicle debuts kicks off at Cobo Hall, the news is all about the practical present, and a nod toward the uncertain future. Kia building plans to steal muscle car buyers that could include a tilt at Bathurst. The post There’s a Place in Russia Where You Can Definitely HEAR America! appeared first on Muscle Car Fan.